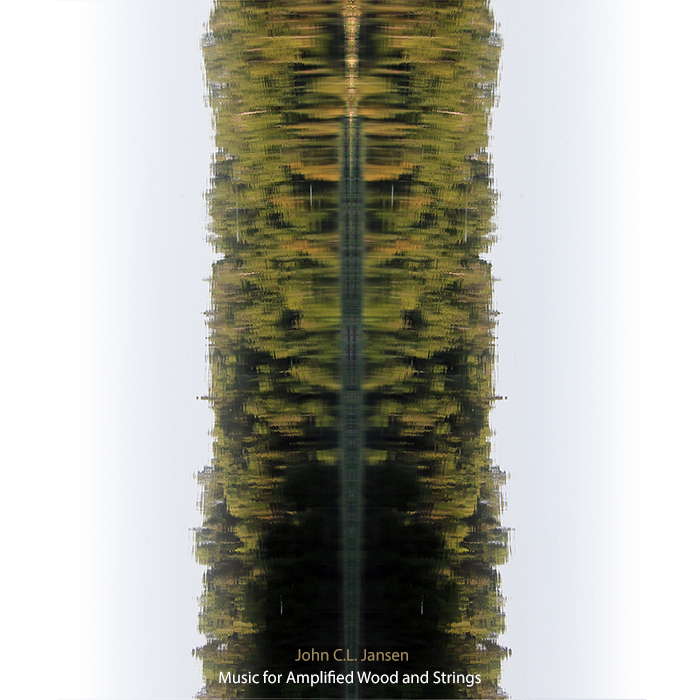 This album gathers in one place many of my early experiments with homemade instruments, in the form of live performances. There is sparse use of electronics--all the sounds you will hear are amplified acoustic instruments, with a few pedals here and there. I hope you get as much enjoyment out of hearing these sounds as I did in making them. All tracks recorded as played, except tracks 2 and 4, which were multi-tracked. duochord - an 8.5 ft 3rd bridge instrument. Isolates string partials. daxophone - friction idiophone invented by Hans Reichel. harmonics guitar - a 3rd bridge instrument invented by Glenn Branca. daxoharmonic guitar - a harmonics guitar with a daxophone soundbox as the bridge block.